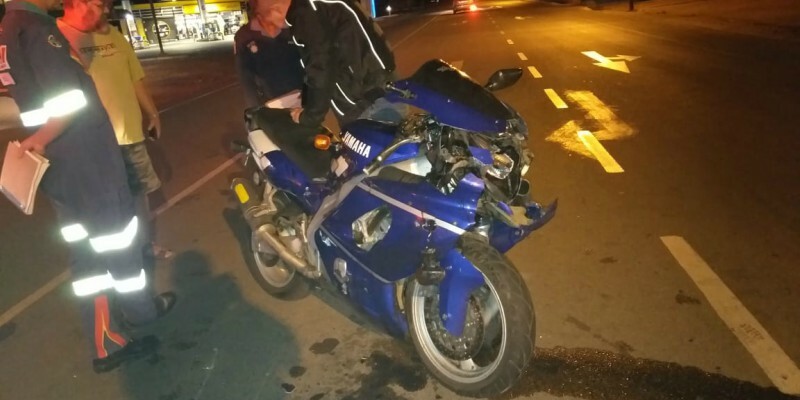 Rider Killed in Potch, NW - Motorcycle Safety Institute of S.A.
A rider (Male, 20s) is in a critical condition following a collision with an LMV (light motor vehicle) at the intersection of Govan Mbeki Drive and Maree Street in Potchefstroom around 5 pm on 13 Feb 2019. 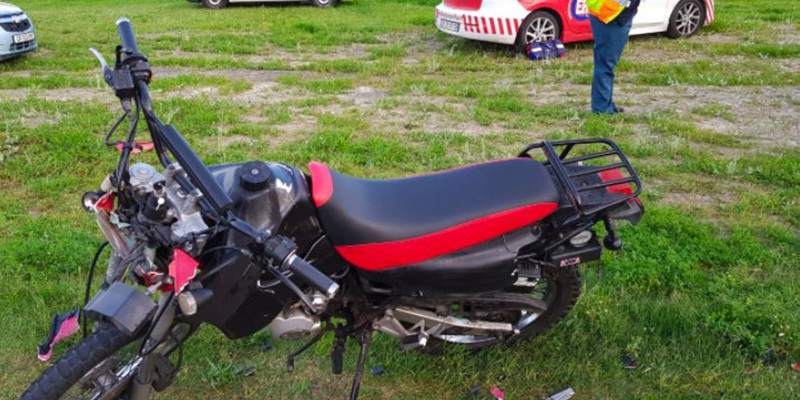 ER24 paramedics arrived on the scene at 17:15 to find that the biker wasn’t breathing. The young man was thankfully successfully resuscitated before being transported to Potchefstroom Provincial Hospital for further treatment. 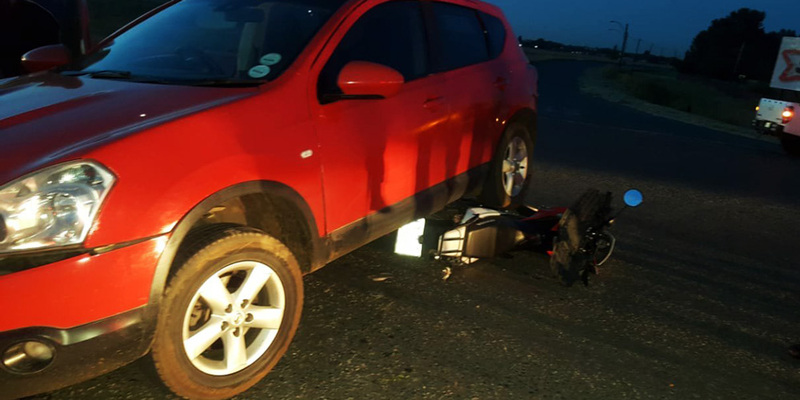 The driver of the car was unharmed, however, a 9-year-old boy in the back seat suffered minor injuries and was treated for lacerations before being taken to Mediclinic Potchefstroom for further care. Traffic authorities and SAPS were on the scene for further investigation. 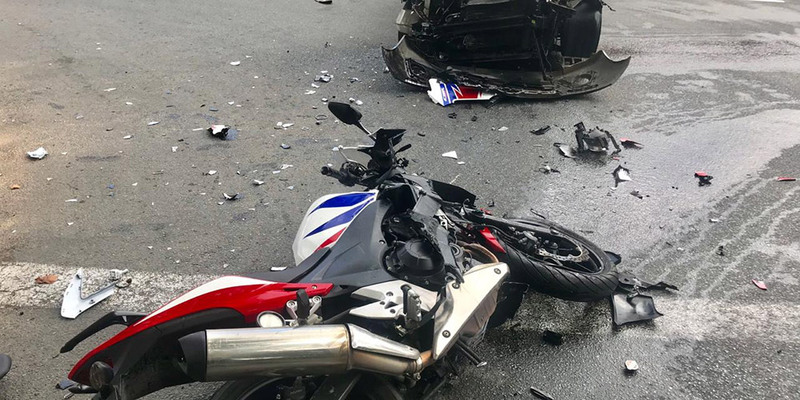 UPDATE: The rider succumbed to his injuries and passed away on 14 Feb 2019.